Stuart is a Partner in the firm’s Litigation department. Stuart regularly pleads cases before all courts of Québec. 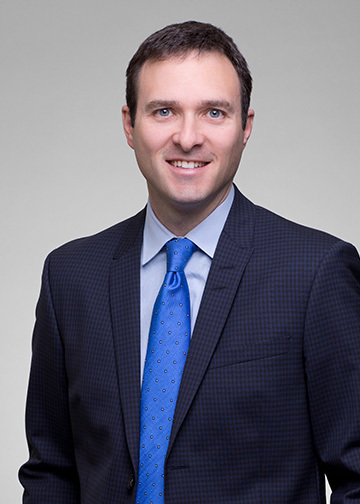 His primary areas of practice are Bodily and Personal Injury, Medical Malpractice, Insurance and Professional Liability, Class Actions, and Commercial Litigation. Stuart represents victims of Bodily and Personal Injury and Medical Malpractice, including many tragic cases resulting in catastrophic injuries and death. Stuart often handles such cases on a contingency fee basis, which ensures that victims and their families have access to justice. Over the past 16 years, Stuart has recovered many significant monetary awards for his clients by way of Judgment, Settlement out-of-court, and Mediation. Certain Judgments that he has obtained have helped shape the law in Québec regarding the amounts to which victims are entitled. Stuart also specializes in matters of Insurance and Professional Liability. He regularly handles complex property insurance cases on behalf of insurance companies, and recently obtained a multi-million dollar award of damages against a municipality for the fault of its firefighters. As well, he frequently represents individuals in claims for disability insurance and life insurance benefits. He has also defended many claims of professional liability against attorneys. Another of Stuart’s practice areas is Class Actions. He has acted on behalf of plaintiffs and defendants in matters such as product liability, securities, and health care. Stuart has also represented numerous individuals and companies in a variety of Commercial Litigation matters, including contractual disputes and injunctions. 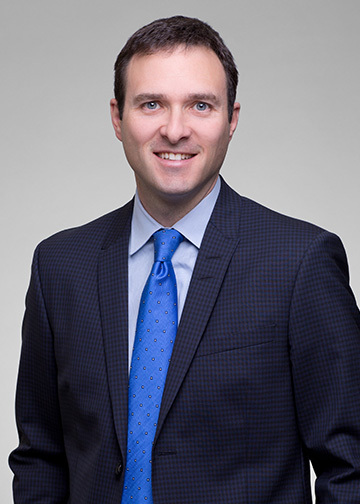 Stuart has lectured at medical-legal conferences and at McGill University Law School in matters of Medical Malpractice, and he has authored articles on Insurance and Class Actions. Stuart is married and the proud father of 2 daughters. Please see the Links, below, to view a sample of the judgments which Stuart has obtained.